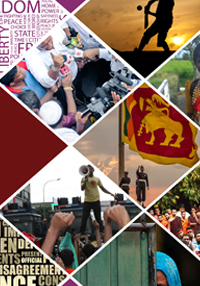 The Sri Lanka Strategic Assessment analyses six spheres of contestation within Sri Lanka’s current political context, and assesses their impact in terms of securing peace and accelerating inclusive growth in the future. These spheres of contestation have been identified and classified along two axes: horizontal contestation and vertical contestation. 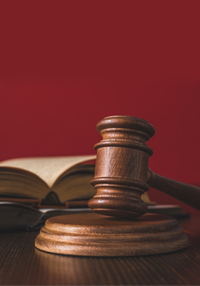 The former deals with contestation within and between communities, while the latter deals with contestation between the Sri Lankan state and citizens. Anticipation of voter behaviour in the 2015 presidential election can be informed by the evolution of voter trends in previous elections. Analysis of election results in Uva over the last decade suggests that the war and war-victory created a deviation in voting patterns among UNP supporters. 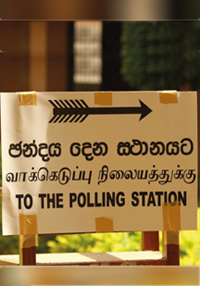 In the opportunities to vote in the early aftermath of the war-victory, a section of the UNP might have been persuaded to cast a ‘gratitude vote’ for the UFPA, especially President Mahinda Rajapaksa. The numbers suggest that in later elections the same voter might have decided to abstain (become a ‘sleeper’) thus making the UNP seem uncompetitive in electoral contests, even while the UPFAs’ vote share ebbed. The 2014 Provincial Council election in Uva signals a return from that deviation towards normal competitive politics. 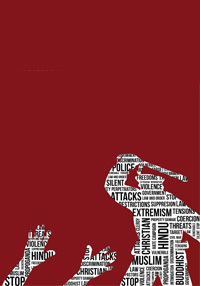 This research study on religious discrimination and violence targeting Christians in Sri Lanka is based on over 20 years of reports gathered by the National Christian Evangelical Alliance of Sri Lanka. The methodology used was created by Verité Research in 2013 as a form of classifying incidents reported by religious freedom groups into discernible categories as a way of understanding emerging trends in religious intolerance and violence. 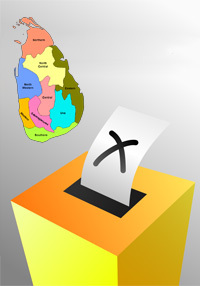 Sri Lanka’s Western and Southern provinces went to the polls on 29 March 2014. The report analyses political party performance across using historical, polling division and preferential vote data sets. 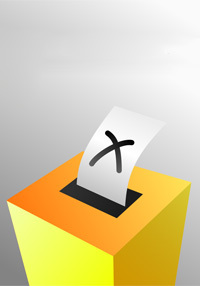 It also uses socio-economic data to assess the the impact of social cleavages on voting. Three of Sri Lanka’s nine provinces, the Central (CP), North-Western (NWP) and Northern Provinces (NP), went to polls in September 2013. These provinces, when combined together, account for about a quarter of the island’s Sinhala and Muslim populations and over half the Tamil population. This report includes province time series analysis and cross cutting implications of the election results. 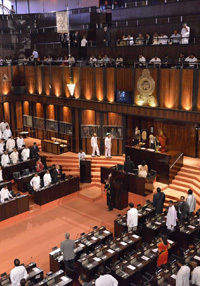 This report features a comprehensive analysis of the recently concluded Provincial Council elections, detailing the performance of major political parties, voting trends, and the emerging political landscape in post-war Sri Lanka. The voting environment, political campaigns and the various electoral politics preceding the election are also scrutinized to ascertain the level of transparency and accountability of the electoral system. The report includes data on previous elections to determine the evolution in socio-economic preferences related to voting patterns and also highlights the evolution of political preferences using a variety of visual data tools.